In the history of investing or speculation, there has been no asset with a higher degree of volatility than Bitcoin. What started out as a simple idea written on a white paper by Satoshi Nakamoto has become a global phenomenon for investors from all walks of life. Even at today’s price of $8000, Bitcoin has registered a gain of 266,666,566% from its low price of $.003 in March 2010. While many have gotten rich off Bitcoin and many others have left a fortune on the table by getting out too early, others have simply stayed on the sidelines due to Bitcoin’s price volatility. Since January 2012, Bitcoin has crashed over 50% on five separate occasions. These extreme moves and the lack of a hedging instrument have made many mere spectators. While we won’t say the volatility will calm down, there is at least now finally a hedge for Bitcoin’s volatility. The solution is ODUWA COIN. 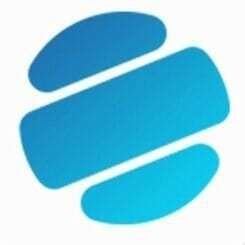 ODUWA COIN is a Nextgen cryptocurrency that offers indemnity and insurance against the volatility of the cryptocurrencies listed on the platform. This is achieved by combining Blockchain technology and insurance to give investors a way to insure themselves from losses in the cryptocurrency market. 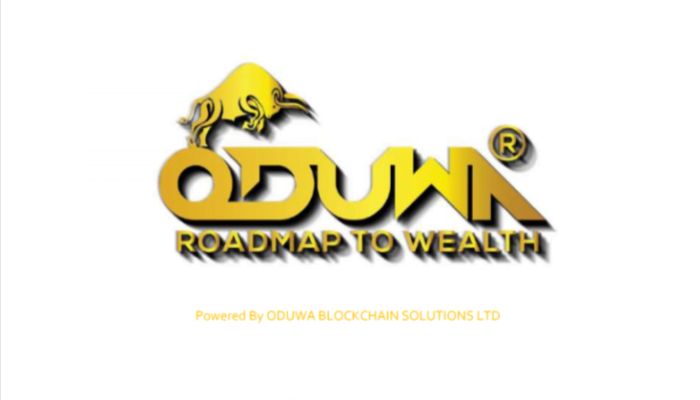 The financial experts behind ODUWA understand investors’ concerns that investing in cryptocurrency is an enterprise with high risk considering its digital nature that is always prone to hackers, volatility and high uncertainty within the coin market. ODUWA aims to counter these problems through an intelligent solution, which involves selecting coins to insure, keeping a proportional reserve to the invested amount, and automated smart contracts. The goal of ODUWA’s volatility insurance offering is to protect investors, utilizing a contract, against losses in leading, high-quality cryptocurrencies such as Bitcoin, Ethereum, Dash, Monero and ODUWA COIN. The list is expected to grow in line with the platform’s journey to maturity. When investors put money into any of the cryptocurrencies that are on the platform’s approved list and if they select the insurance option, then ODUWA COIN guarantees that the particular investment is covered against loss through an insurance contract, for the period stipulated in the contract. The insurance coverage comes for free to the investor, based on the understanding that, if the value of the cryptocurrency falls during the contract period, then ODUWA absorbs and covers the loss; while, at the same time, if the investment value rises, then ODUWA shares in the profit. Investors can also choose from a range of insurance options. Simply sign up and select the most suitable package in proportion to the value to insure. The insurance coverage will cover such aspects as the type of insurance desired, the duration as well as the associated risk level among other parameters. The durations range from 90 days to 180 days depending on investor preference. Once all conditions are stipulated, and payment is made, a smart contract is automatically triggered. The system will automatically monitor all relevant insurance events and use an oracle to feed data into the smart contract. In case of a claim, the policyholder will receive a payout according to the terms of the smart contract. The approach proposed by ODUWA should provide benefits way beyond the platform. The concept can stabilize the crypto market by limiting the volatility that has to a great extent crippled its growth. And the best part for investors is that at present, the platform has no competitors. Just like Bitcoin, the total supply of ODUWA worldwide is 21 million. 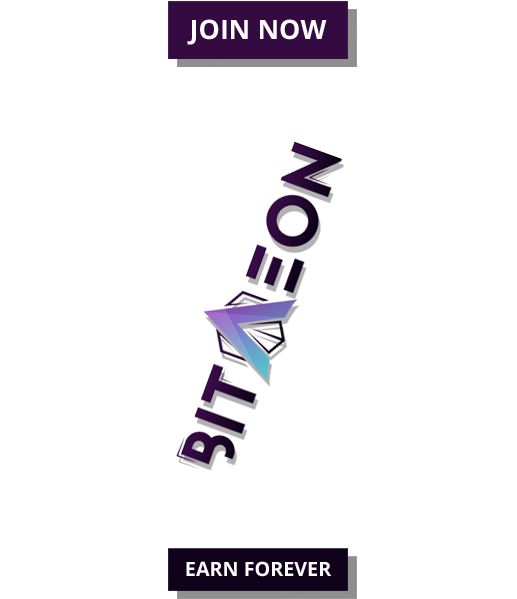 From the 21 million coins, 17,850,000 will be released to the public during the ICO. Investors interested in the ICO can partake in it by sending ETH using ERC20 supporting wallets to the ODUWA COIN that will be released on the website. A corresponding amount of ODUWA COINS will be sent to the e-wallet. 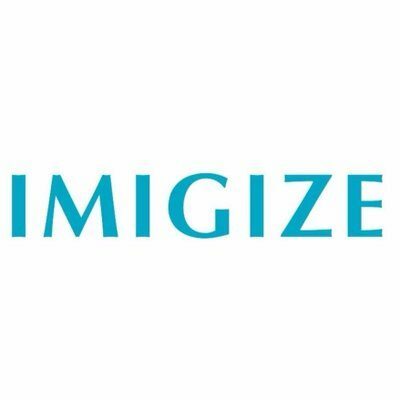 The crowdfunding campaign aims to raise $3,150,000, and the ICO will continue until this number is raised or 90 days run out. The ODUWA COINS will be tradable on major exchanges once the platform is officially launched.